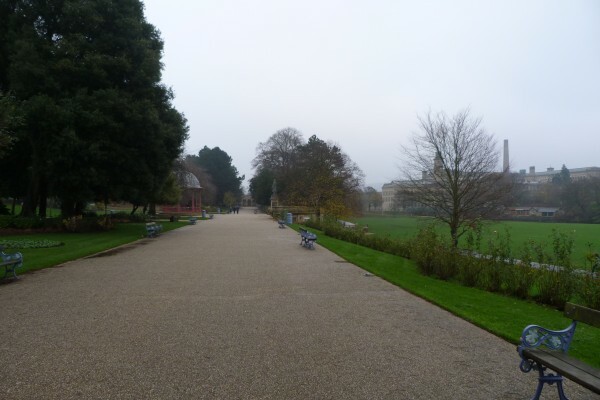 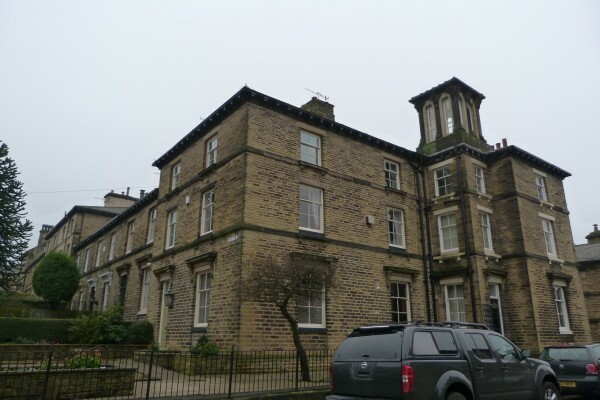 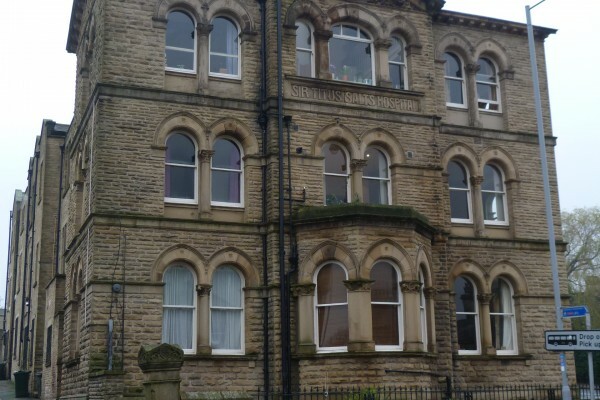 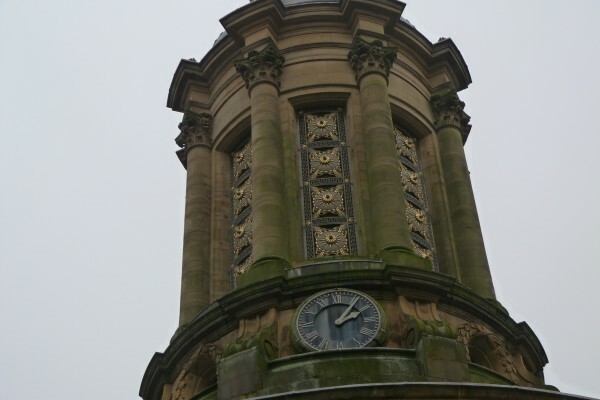 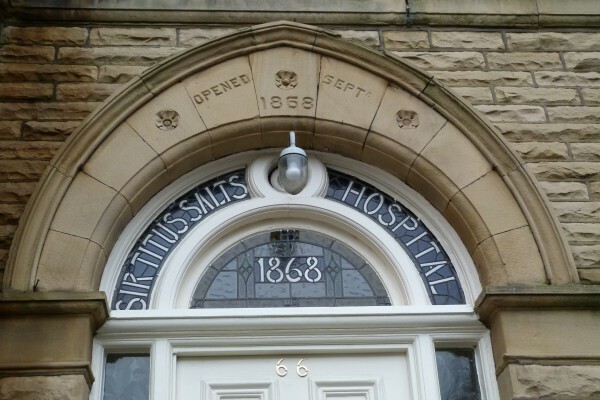 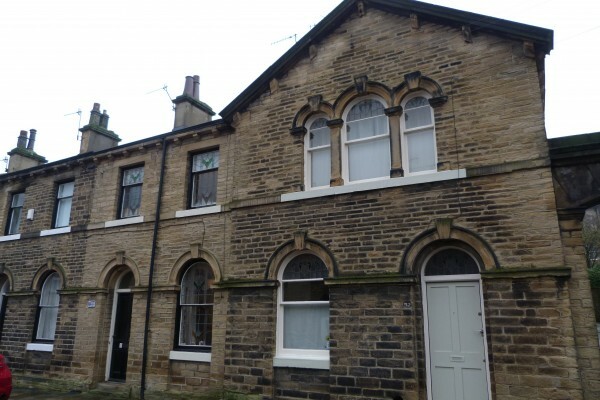 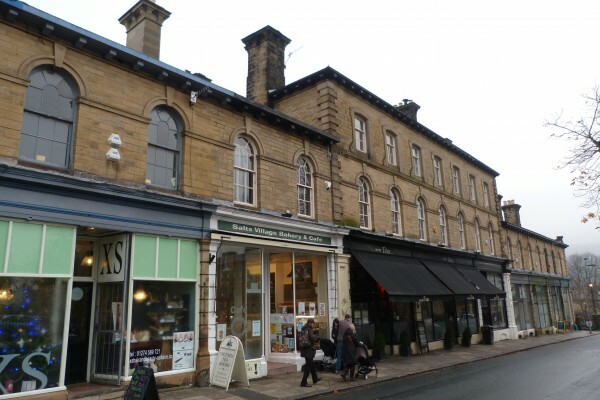 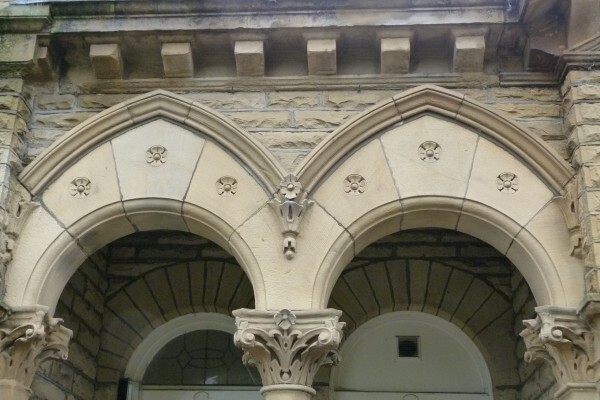 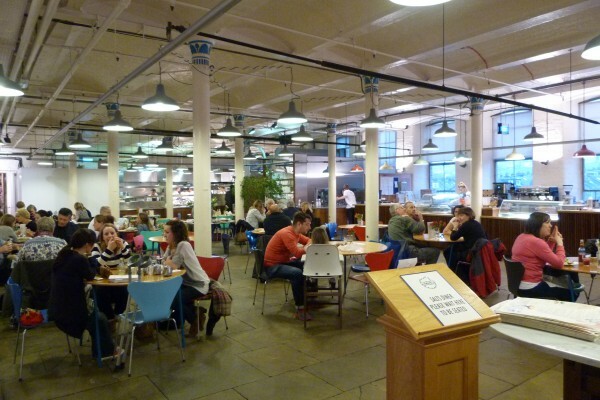 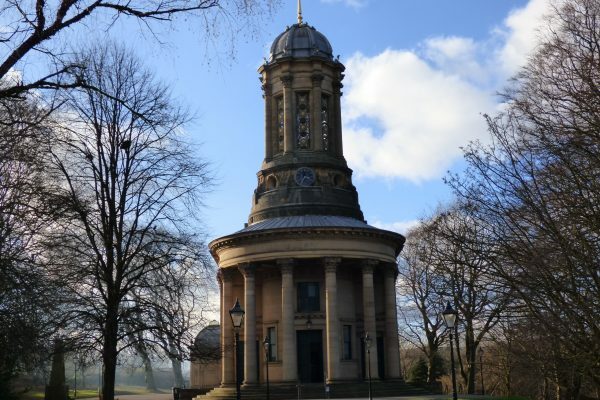 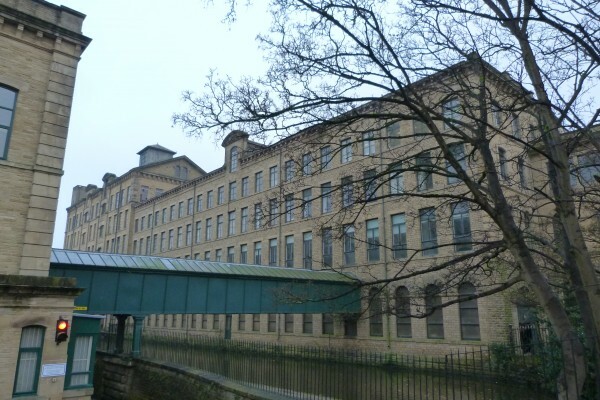 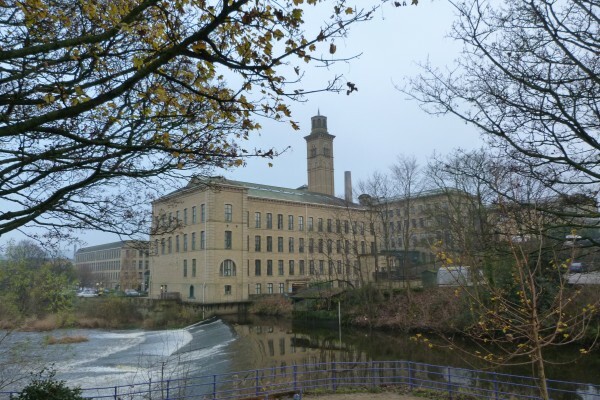 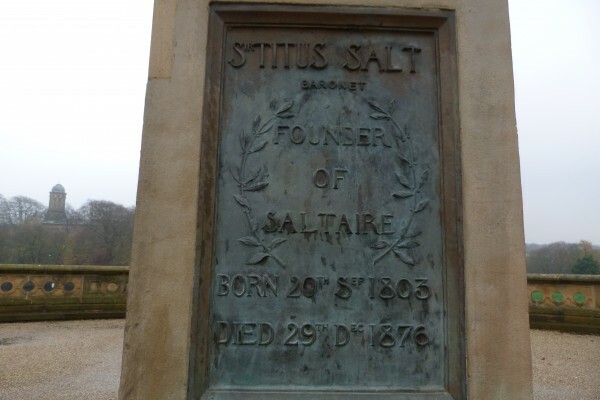 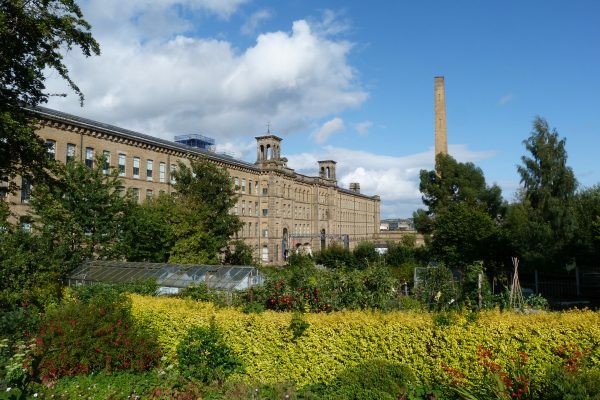 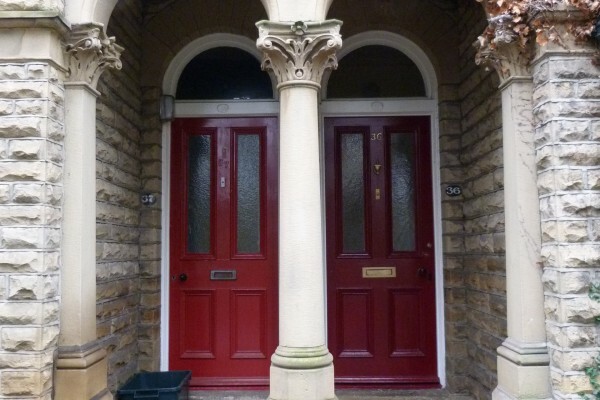 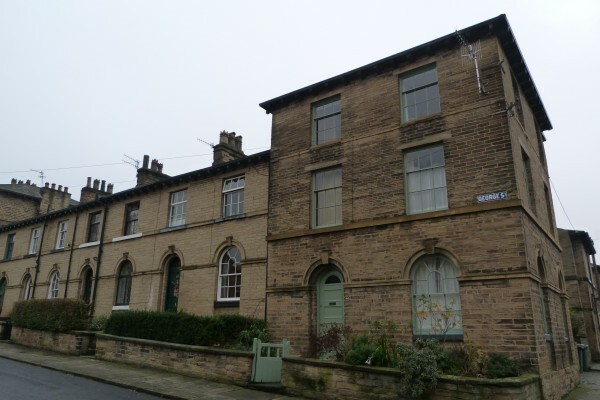 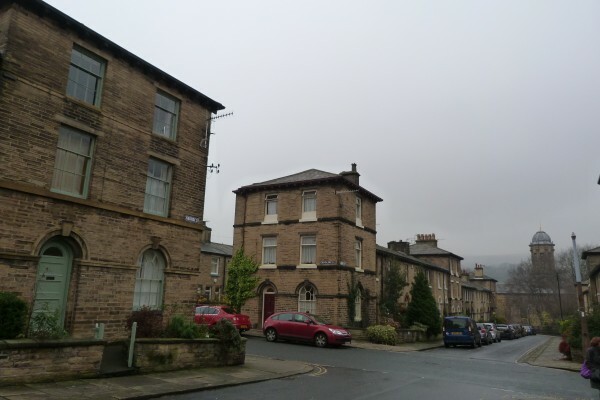 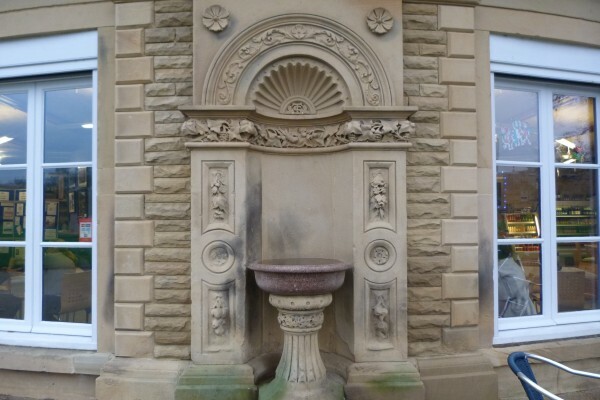 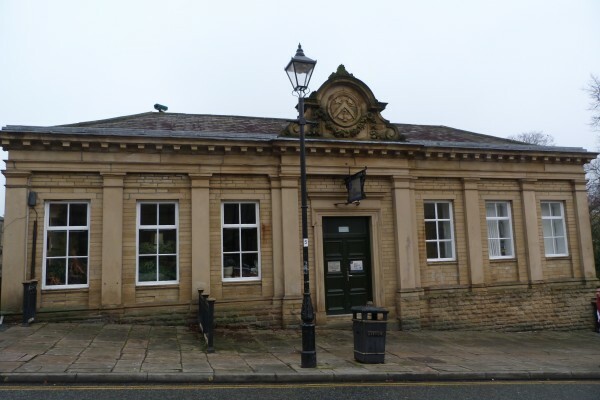 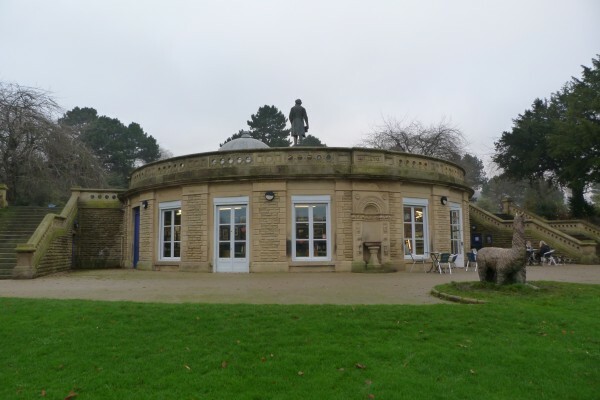 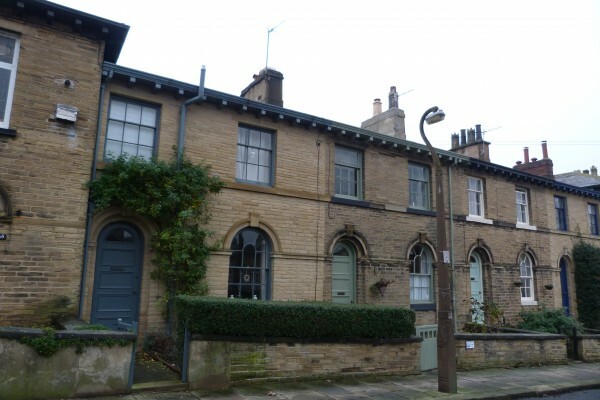 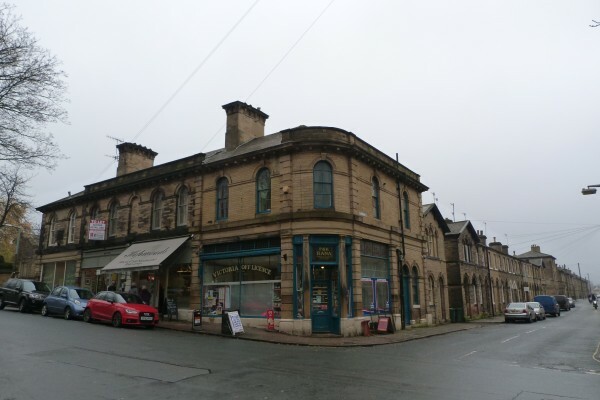 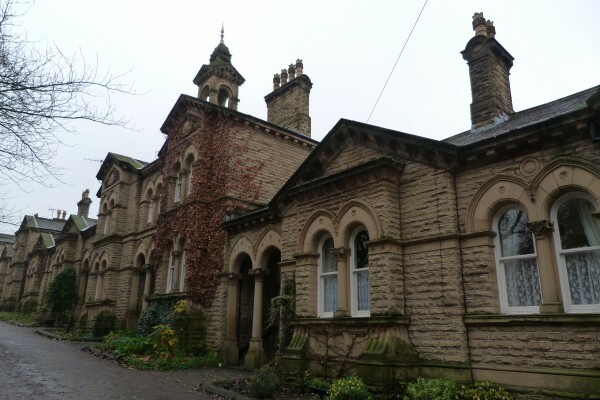 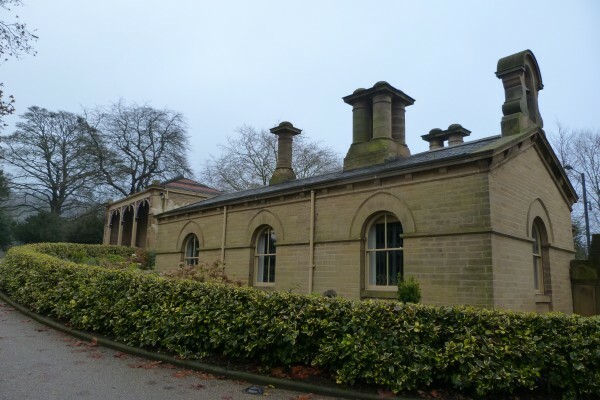 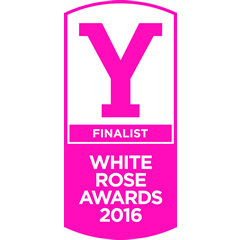 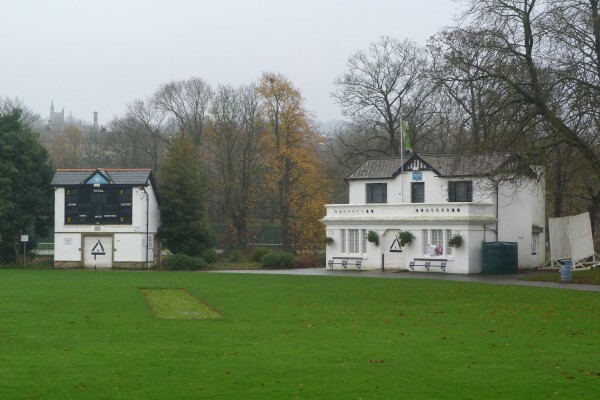 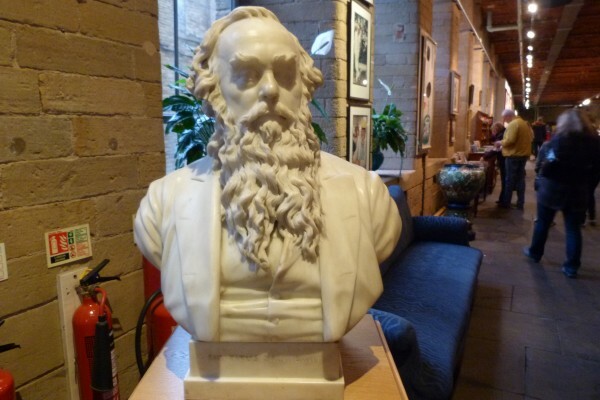 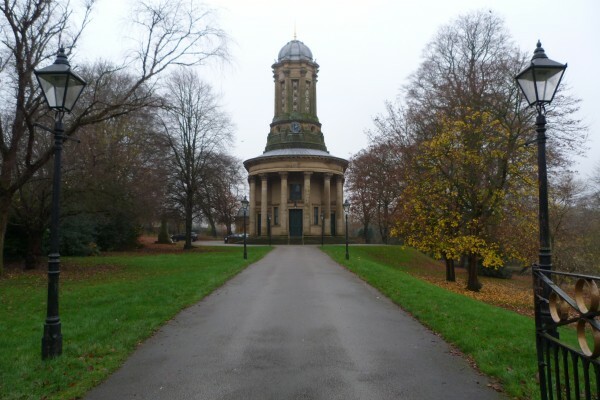 Saltaire near Shipley – only 16 miles from Elmet Farmhouse – is great place for a day out. 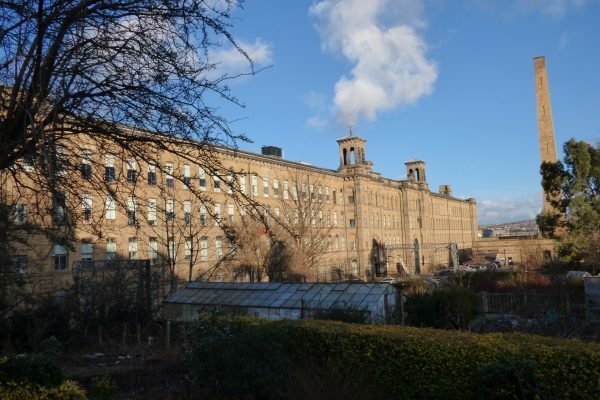 A model village built in the mid 19th century by the philanthropic industrialist Sir Titus Salt (1803-1876), it was created to provide high-quality housing for the thousands of workers at Salt’s Mill, his huge complex of textile factories next to the River Aire. 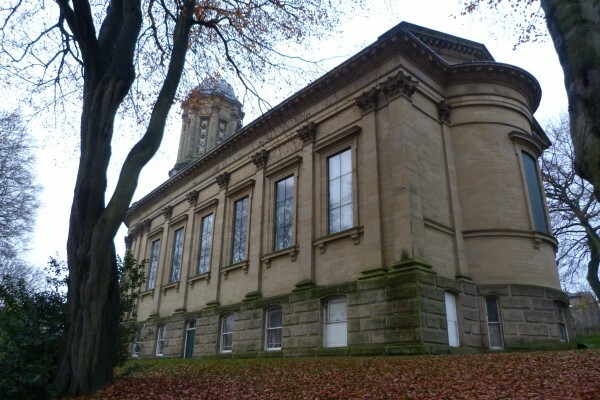 Almost every aspect of this extraordinary development was the brainchild of this visionary man, from the magnificent Italianate Salt’s Mill (1853) designed by Lockwood and Mawson, to the elegant Congregational Church (1859) with its circular tower, and the imposing Saltaire Institute, 1869, flanked by four majestic carved stone lion sculptures by Thomas Milnes. 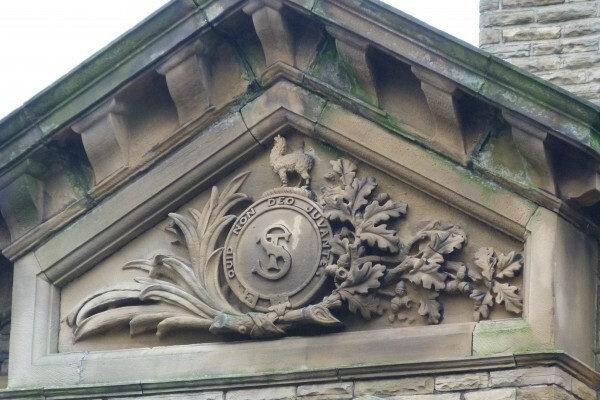 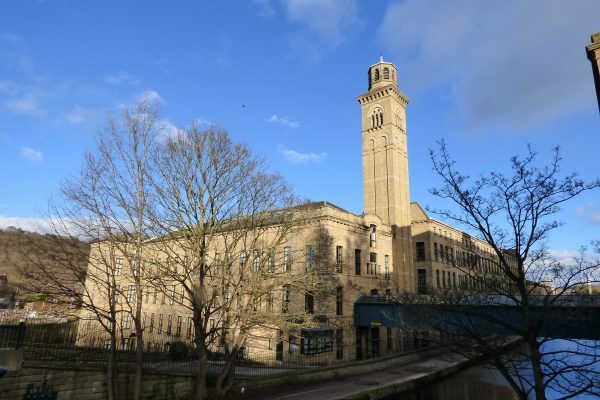 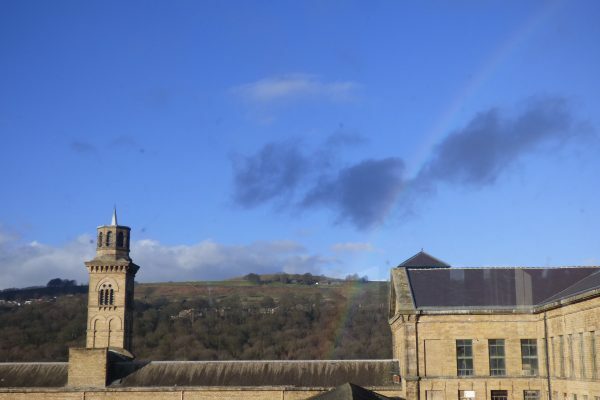 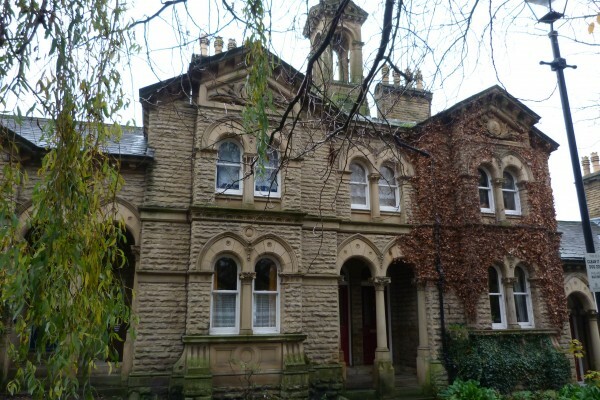 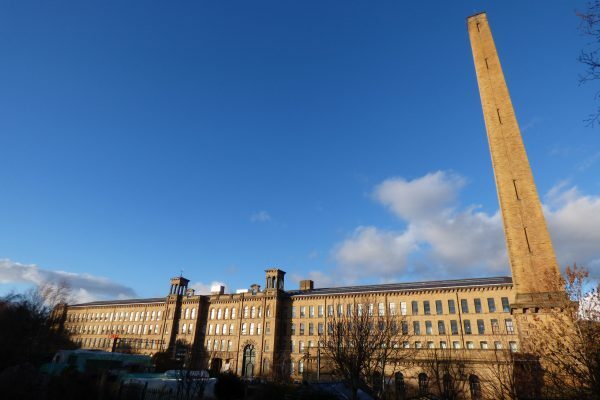 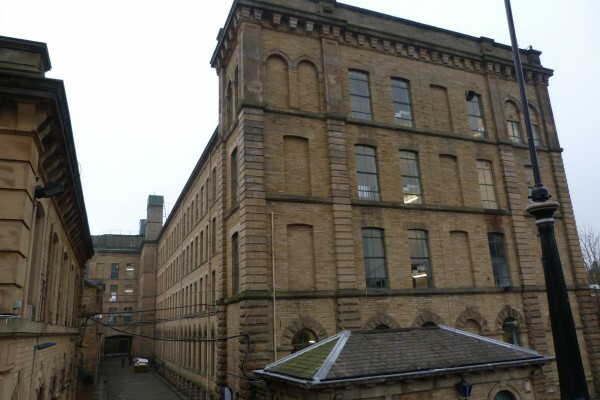 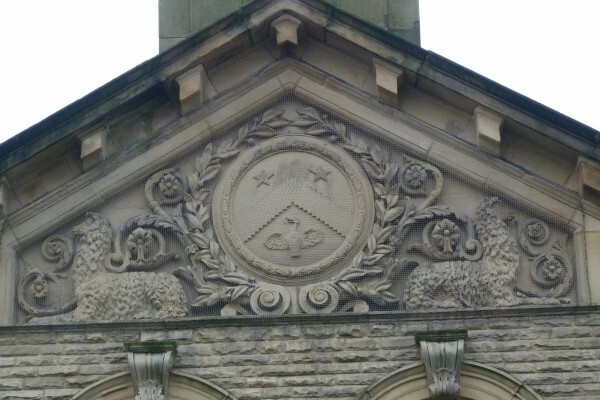 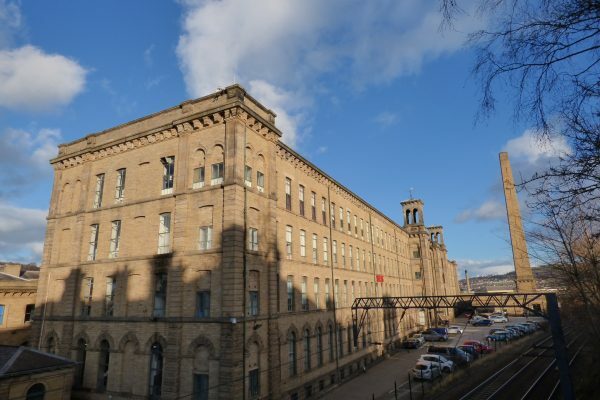 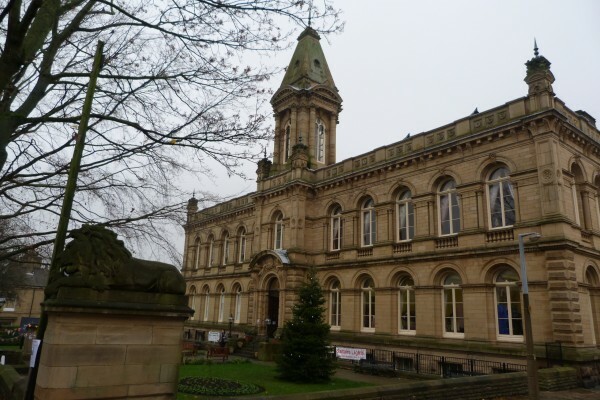 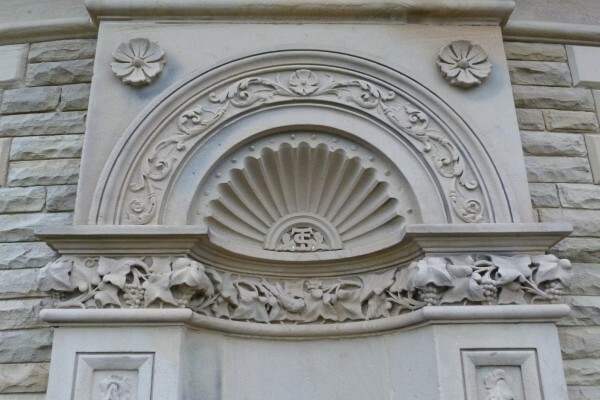 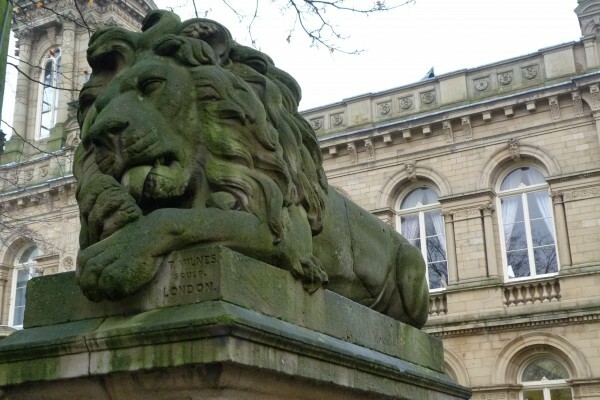 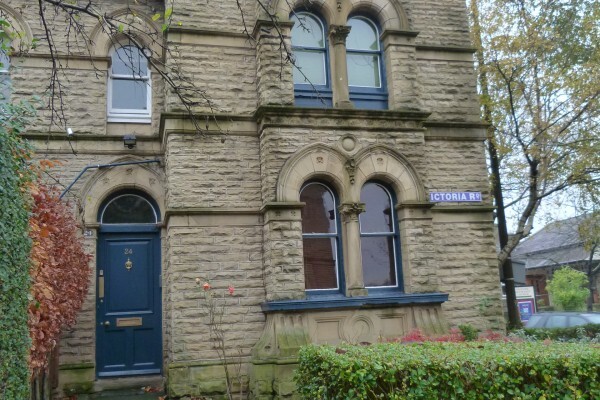 Saltaire is so unusual and well-preserved that the whole village has been designated as a UNESCO World Heritage Site. 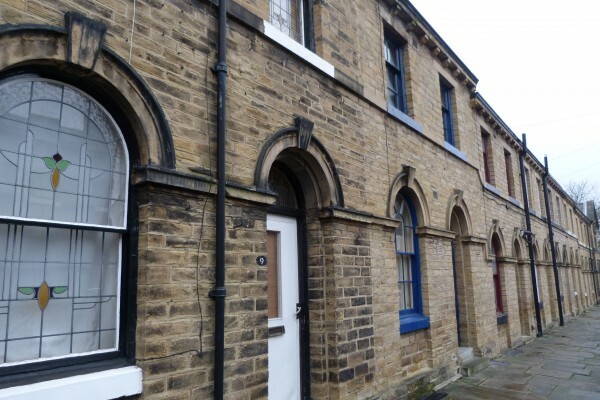 Take a walk around the village and admire the handsome stone terraced houses designed in a variety of different styles. 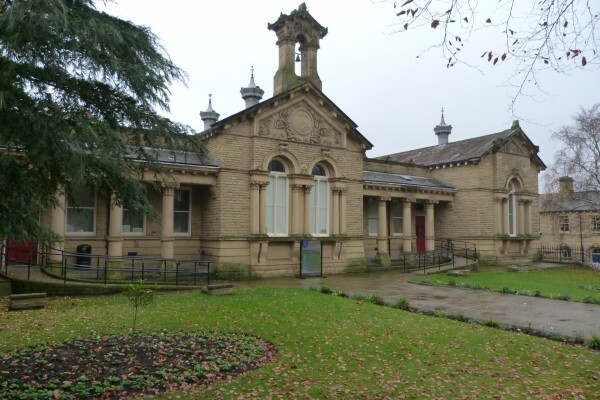 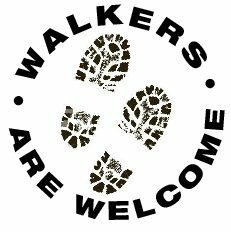 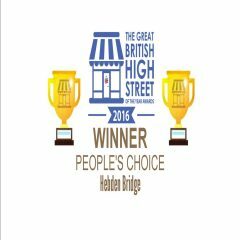 Don’t miss the shops and cafes on Victoria Road in Saltaire Village and the regular vintage fairs in the grand Victoria Hall. 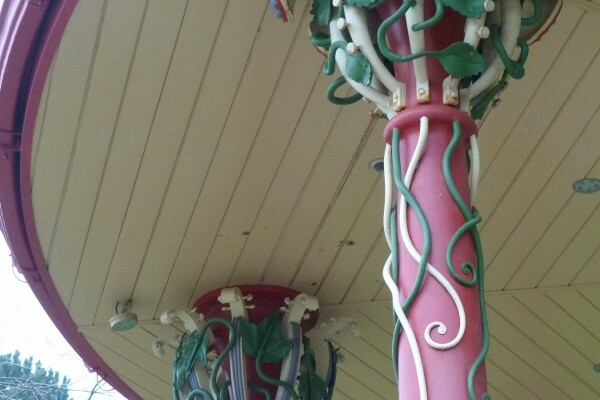 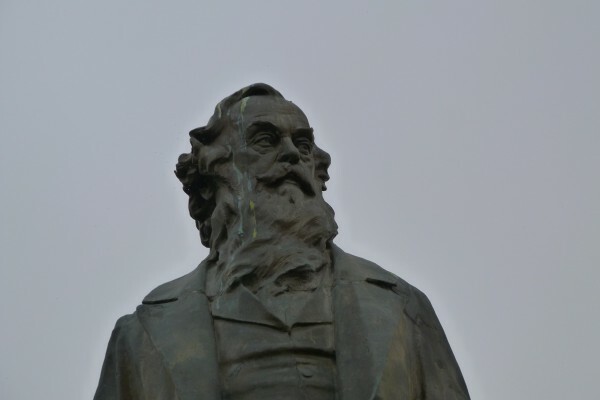 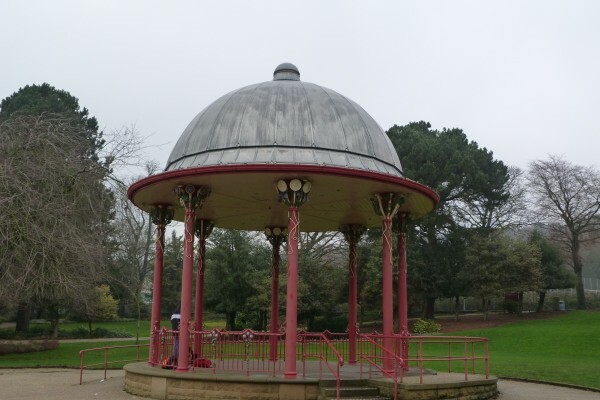 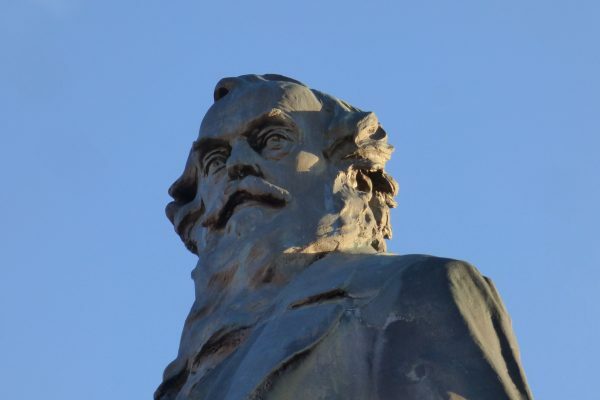 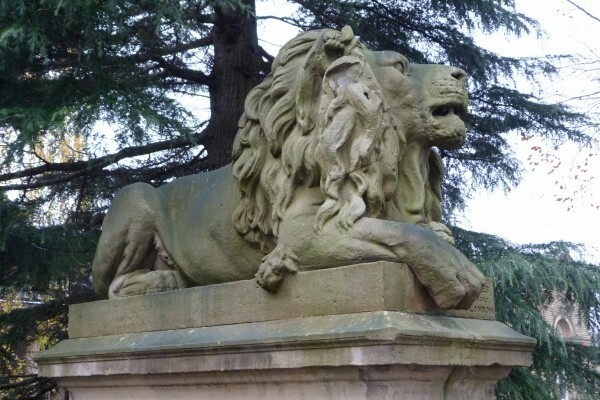 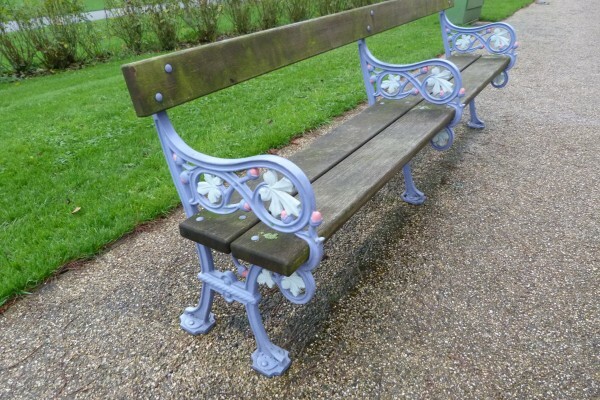 There’s more to see in Roberts Park (opened in 1871) across the footbridge over the river, where you can watch the cricket, stroll along the promenade, listen to the band or take tea in the Half Moon Cafe. 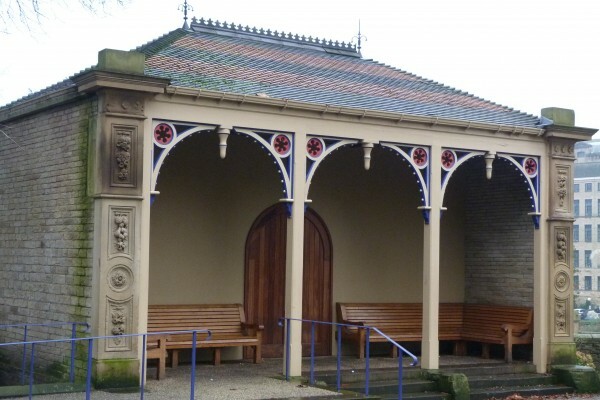 Nearby Shipley Glen Tramway, dating from 1895, is open during the summer months. 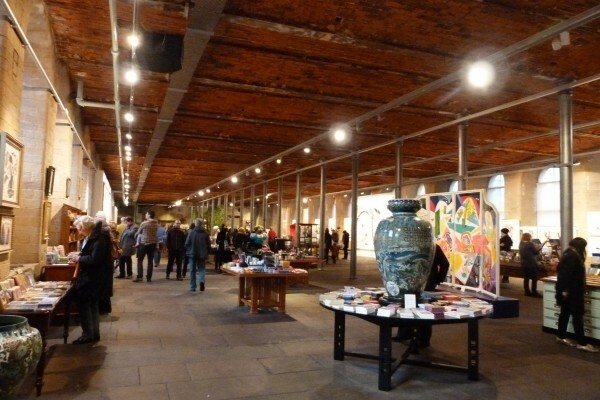 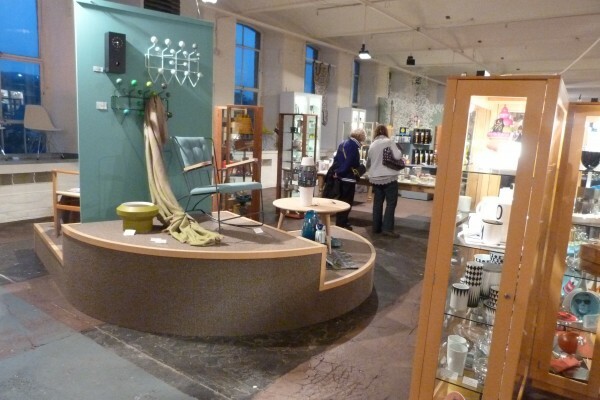 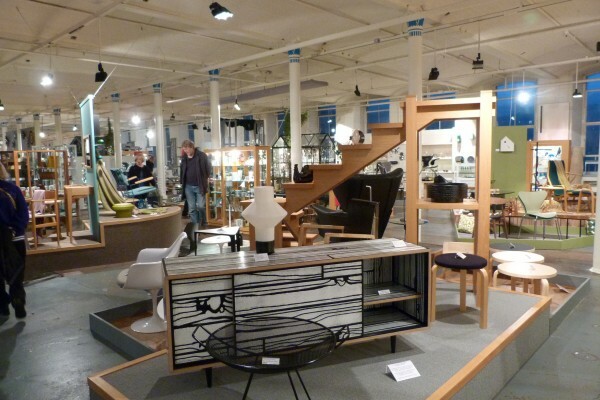 Although the textile industry is long gone, Salt’s Mill has been resurrected as an exciting cultural and creative hub. 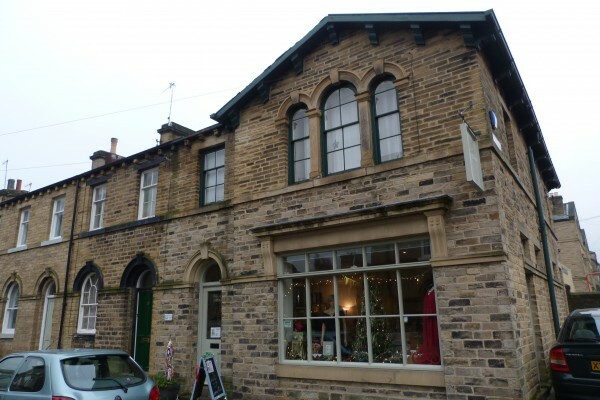 Beautifully restored, it houses a dynamic complex of galleries, shops and restaurants, including two enormous bookshops, an antiques centre, a buzzing diner and a design shop called The Home. 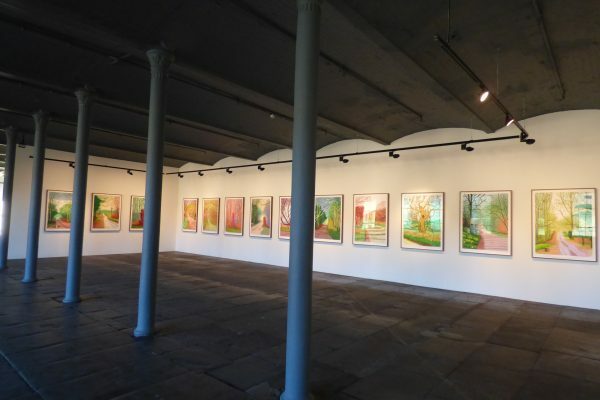 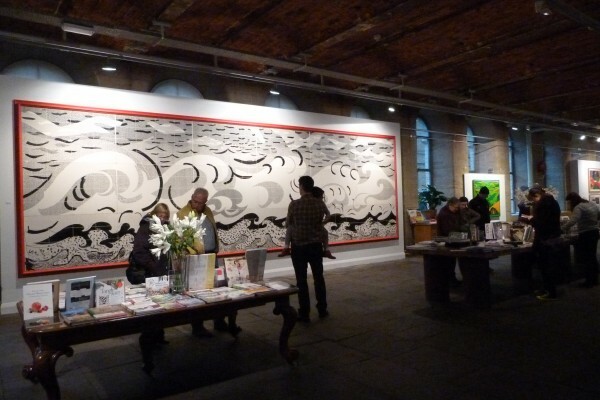 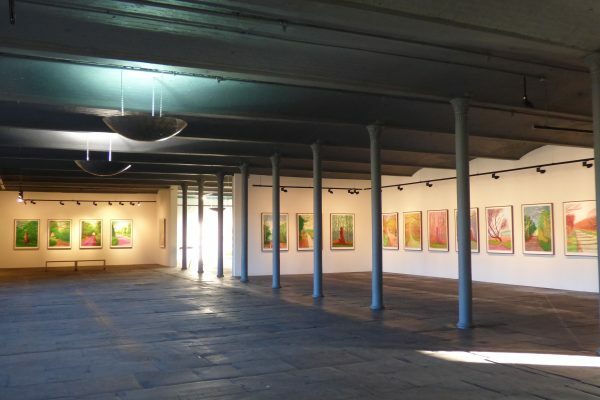 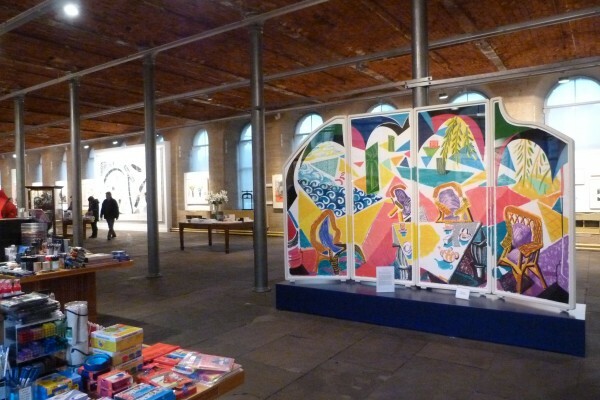 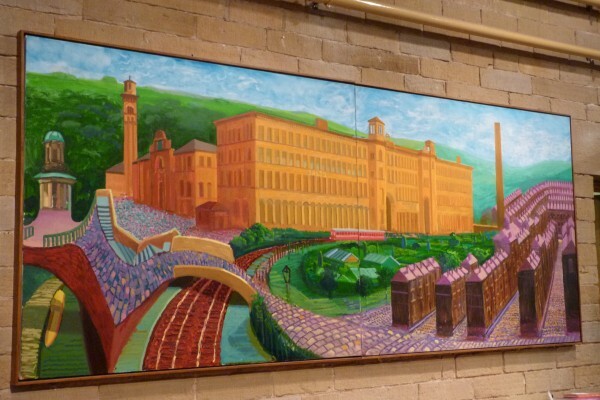 A unique feature of Salt’s Mill are the hundreds of works of art by multi-talented Bradford-born artist David Hockney, informally displayed all over the building. 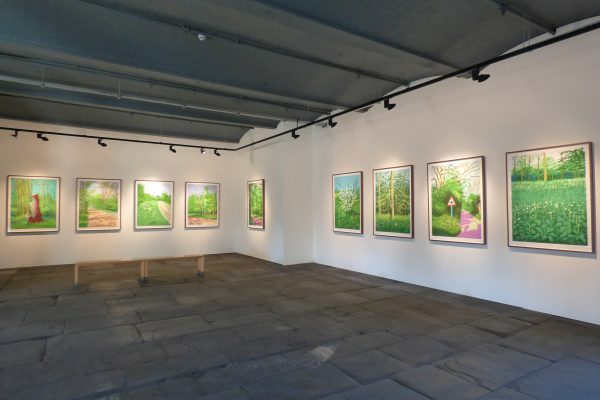 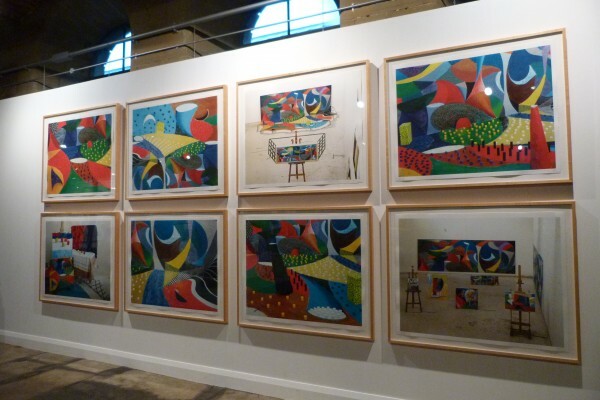 Hockney’s work is lively and colourful, and the work on show spans his long and varied career, including paintings, prints, photomontages and posters, as well as his latest digital paintings created using an ipad. 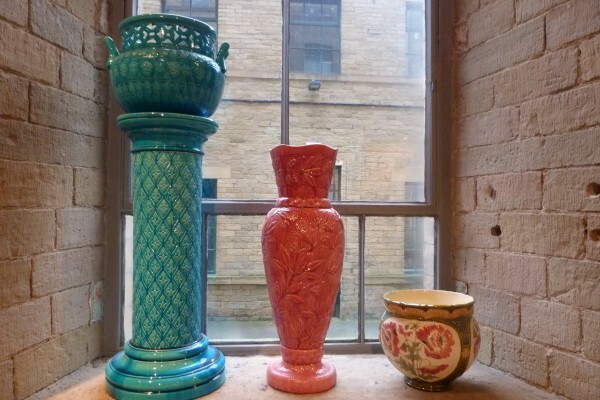 Complementing Hockney’s vibrant paintings is an exuberant collection of Victorian ceramics made by the Burmantofts Pottery in Leeds. 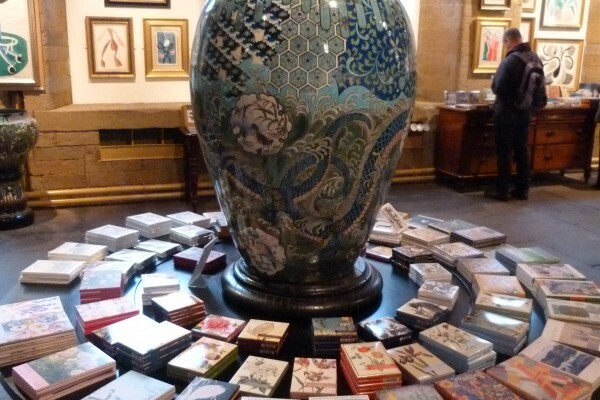 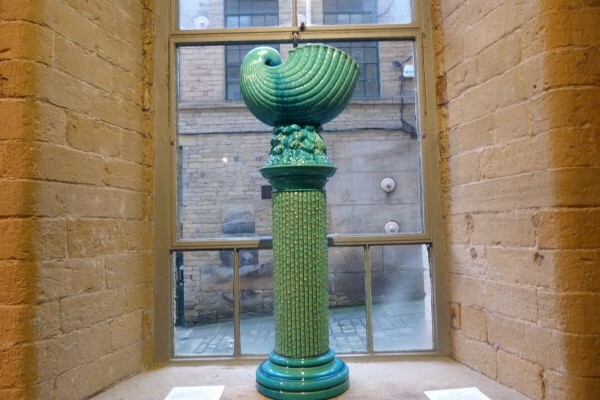 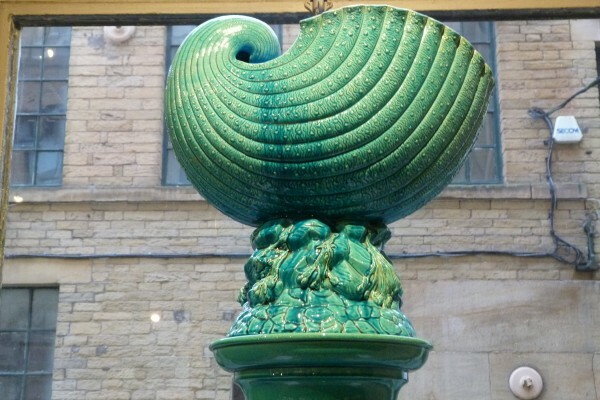 Decorated with brightly-coloured glazes, these large pots are a visual delight and reflect another aspect of the creativity in the West Riding. 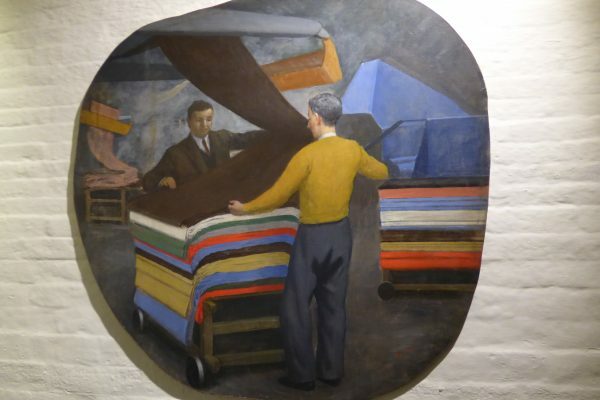 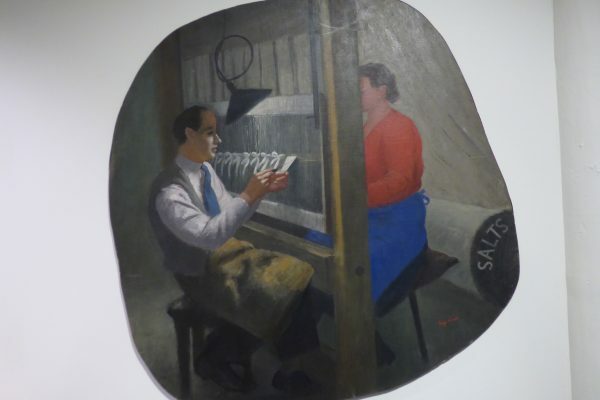 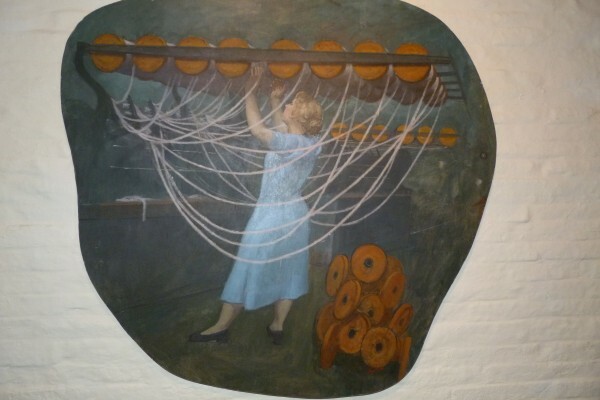 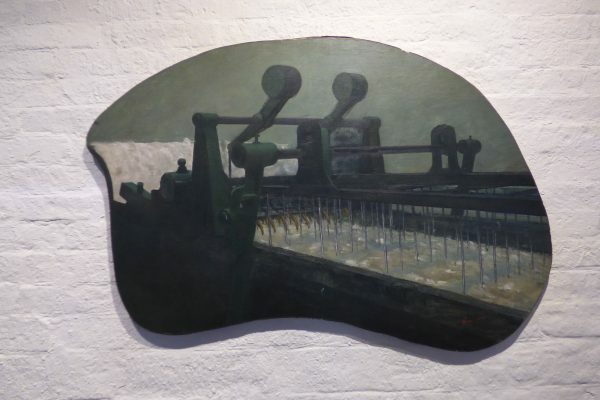 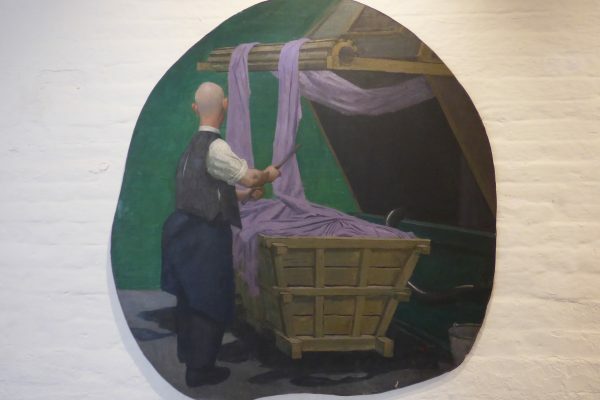 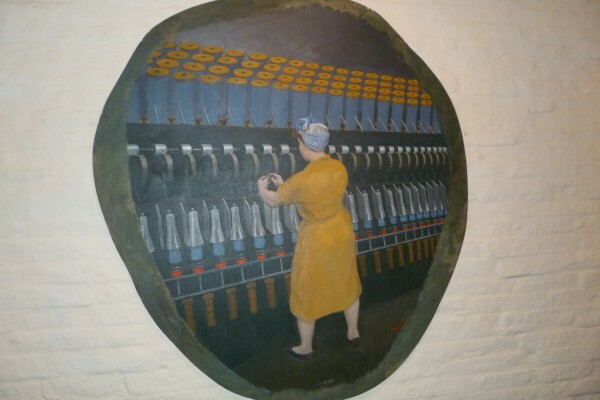 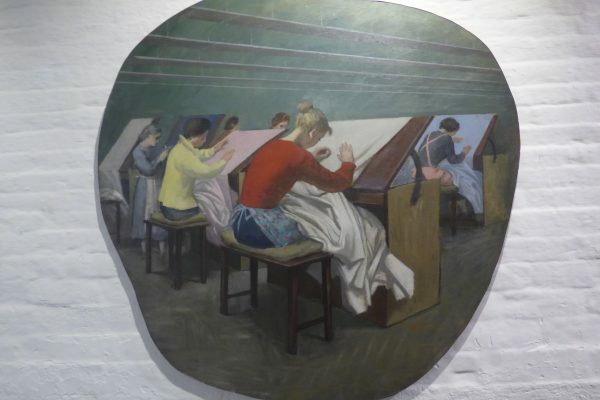 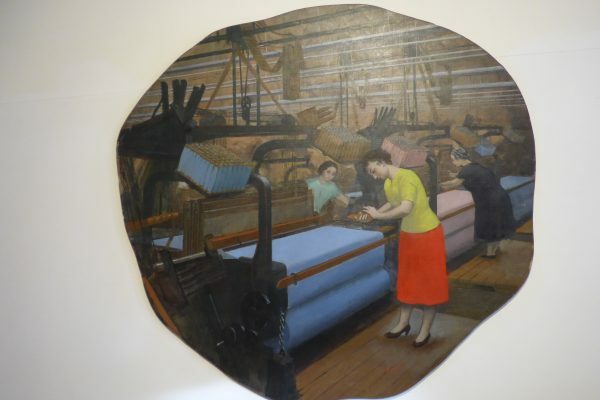 Saltaire’s textile heritage is recorded in a fascinating series of paintings by Leeds-born artist Henry Carr R.A. illustrating textile manufacturing processes. 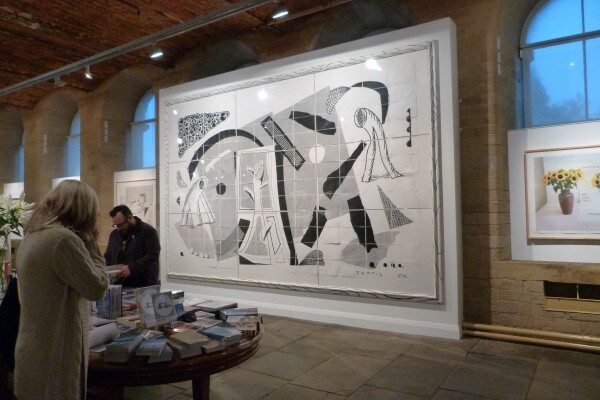 Specially commissioned by Salt’s Mill between 1957-59, many of the paintings are on unusual irregular-shaped canvases. 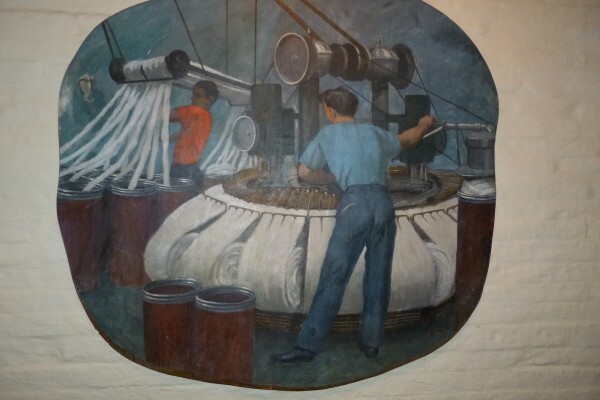 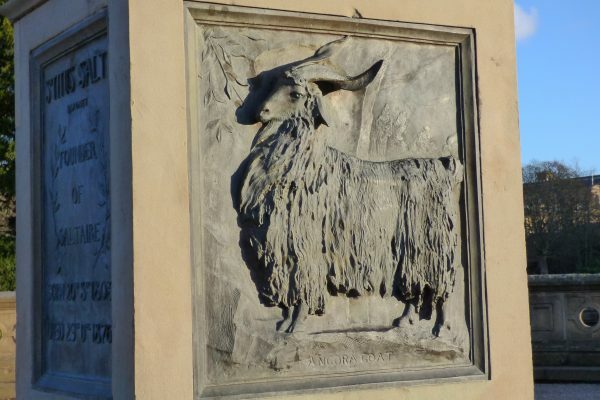 They accurately record each stage of the manufacturing process, from sorting, scouring and combing the wool, to spinning the yarn and weaving the cloth, to dyeing and inspecting the fabric. 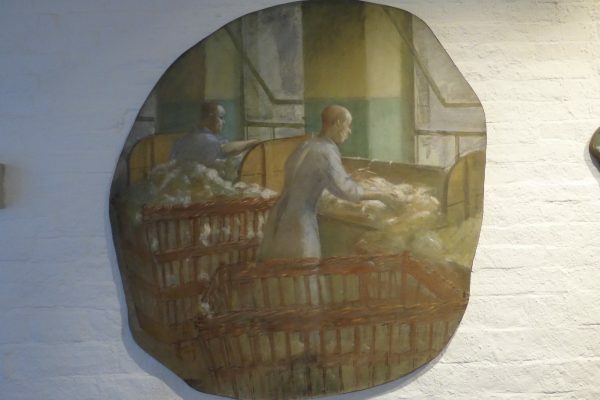 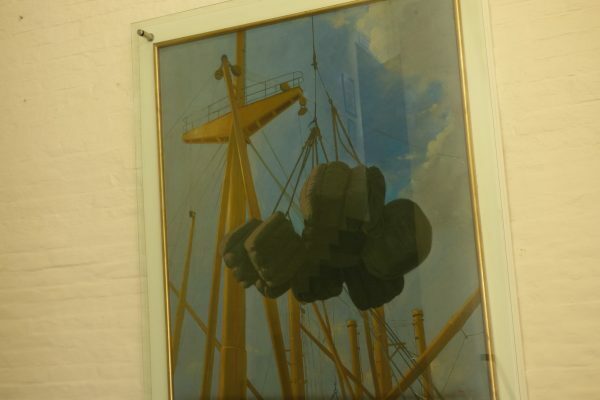 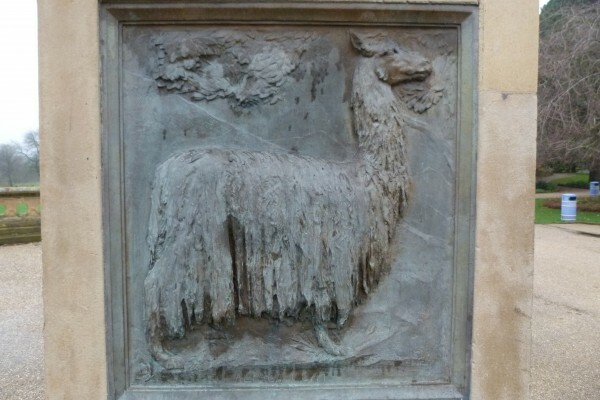 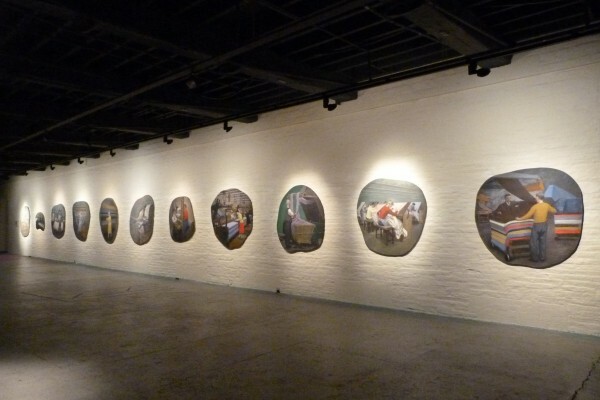 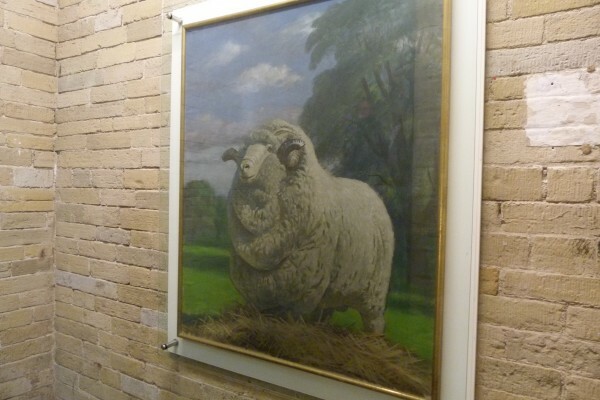 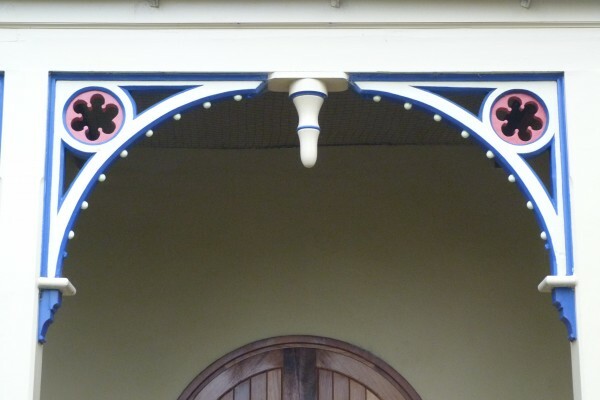 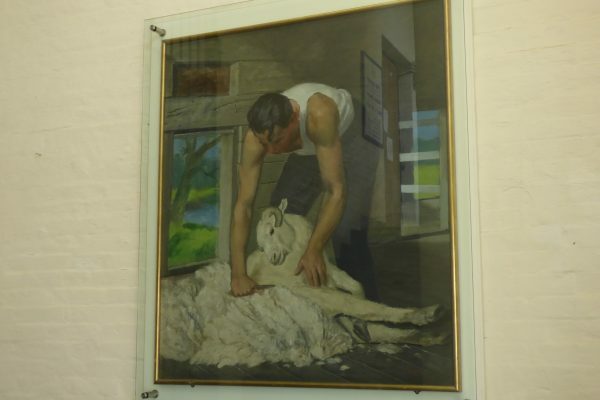 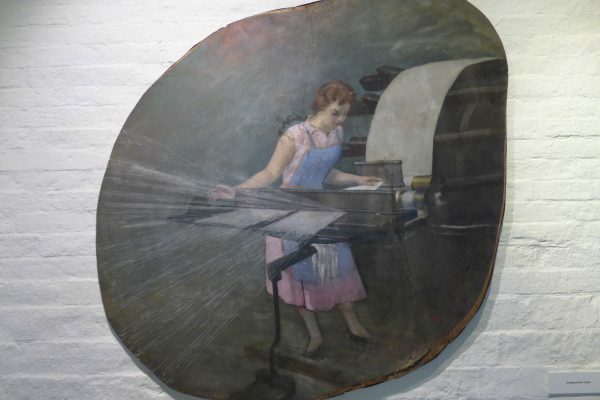 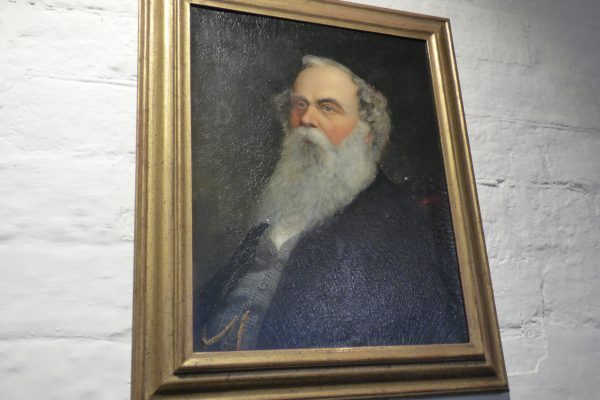 Recently restored, these wonderful paintings are now displayed in various parts of the mill. 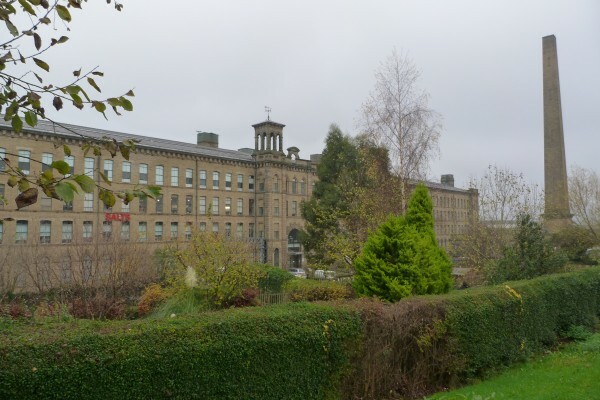 Elmet hits the headlines – again! 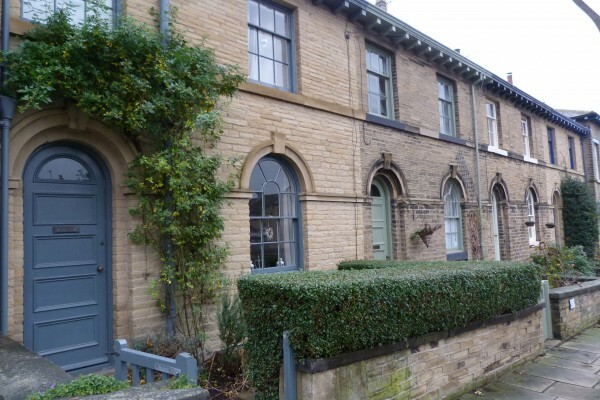 Elmet Farmhouse Yorkshire Self Catering Holiday Cottage Hebden Bridge | Powered by Mantra & WordPress.